Start Picking up Scrap Iron. Complete with magnet cable and switch for in the cab, self contained, Ohio controller and gas engine is new,Pre wired ready to put on your machine. 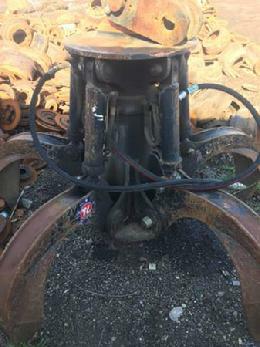 Will handle up to 34" Magnet. 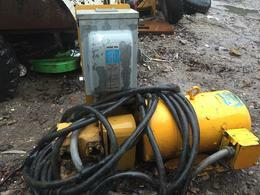 Sold with 30" Scrap Magnet, Price: $9,950.00. USED magnets: 30", 34", 36", and 66".